Limited time offer: 50% OFF Today Only! 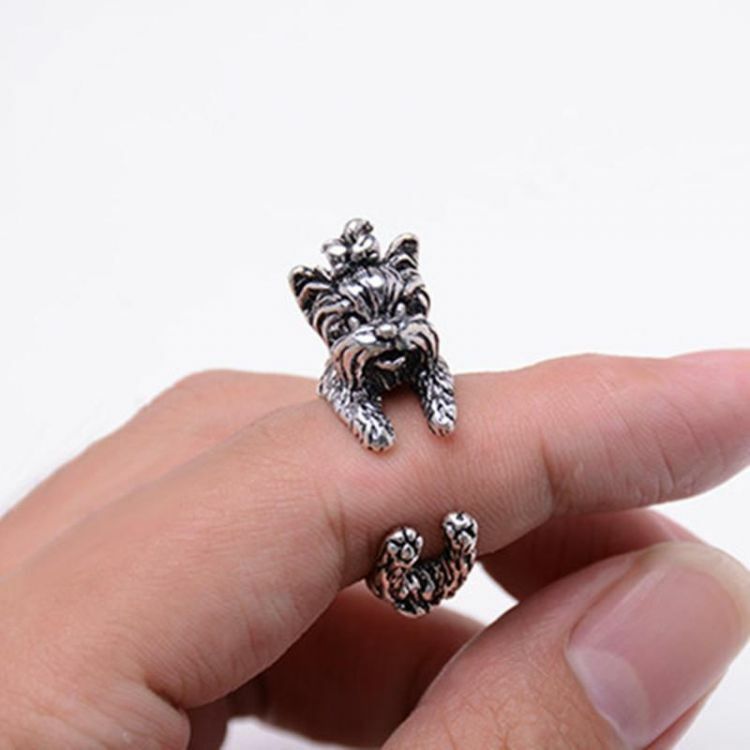 These custom designed Yorky Terrier Resizable Rings are a MUST HAVE! Designed with high-quality premium material!